​​The E385C and E485C are the ideal heavy duty machines, delivering superior digging performances and higher productivity in the toughest applications, for a higher return on your investment. ​The high-efficiency hydraulics supply high flow at low rpm, maximising fuel efficiency. In addition, the Hydrotonic optimises the performance and efficiency of the machine by maintaining engine speed at the required level and preventing it from dropping. 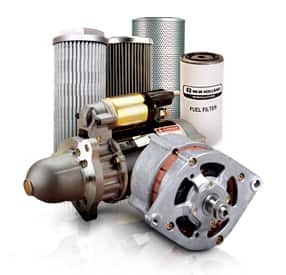 It reduces pump displacement in case of overload and continuously adjusts oil flow to avoid overloading the engine or the pumps. ​​New Holland's extensive offering of low emissions products, our continued focus on reducing our environmental footprint throughout our products' entire life cycle and our involvement in the community have contributed to our parent company, CNH Industrial, being recognised as Industry Leader by the Dow Jones Sustainability Index (DJSI) World and DJSI Europe. These prestigious equity indexes only admit companies that are best-in-class in managing their businesses, from an economic, social and environmental perspective. CNH Industrial received a score of 88/100 compared to an average of 49/100 for all companies in its sector, and was awarded first place. 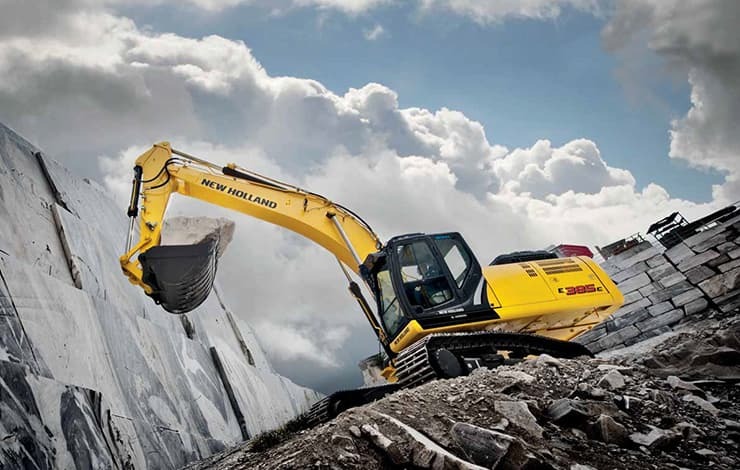 ​​The spacious EVO cab is designed to maximise the operator's comfort and performance. All switches and controls are ergonomically positioned on the right side, easy to find and to reach; opening and closing the front window is easy with the onetouch lock release; and the extra wide door provides easy access. ​​Booms and arms were designed using advanced CAD and FEM (Finite Elements Methodology) Systems to maximize strength in those areas where stresses are concentrated. 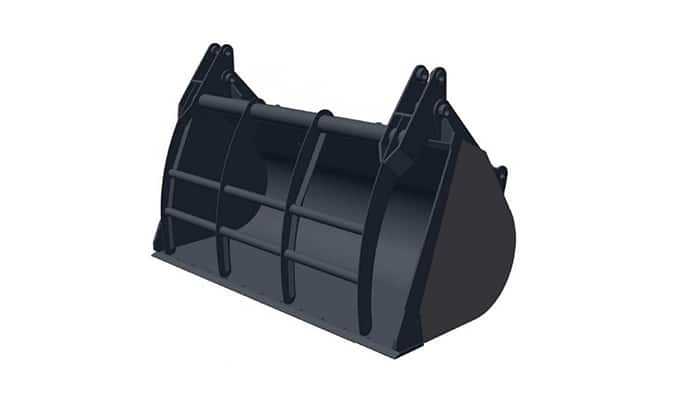 The result is a strong Heavy Duty front attachment that can deal with the toughest applications. In addition, the E385C features XD (extreme duty) arms that come as standard for the Bulk Excavator Heavy (BEH) configuration and optional for the EL/LC versions. The XD arms are recommended especially for intensive hammer usage. 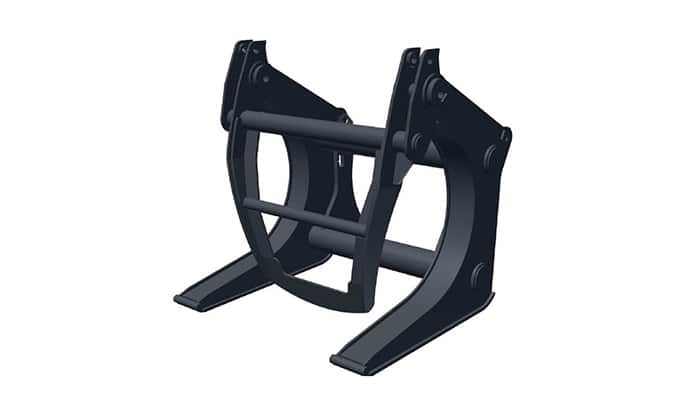 A standard arm protection is available to further extend durability.